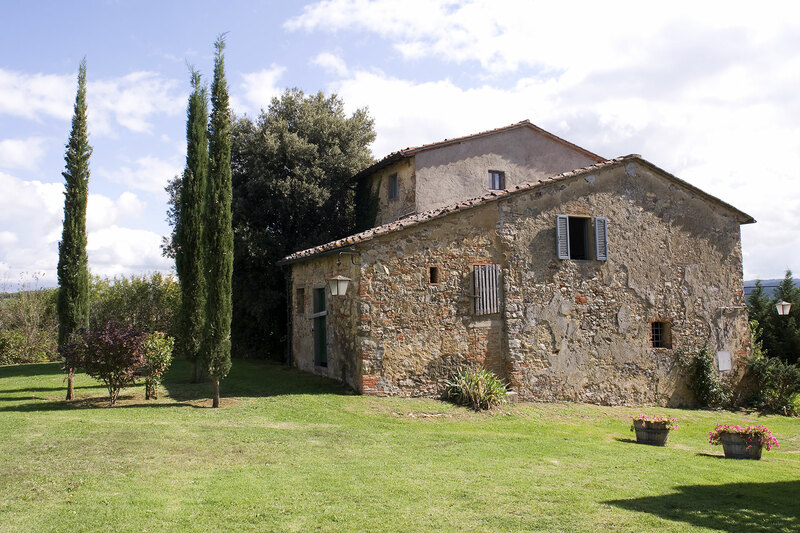 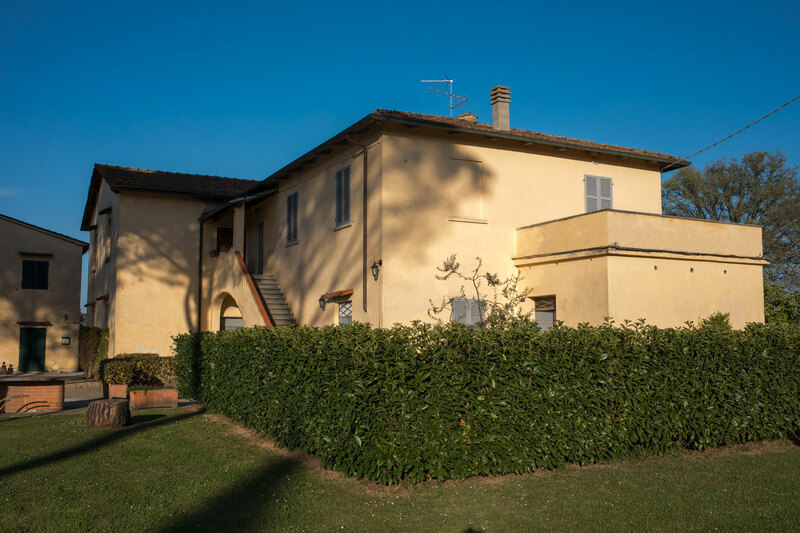 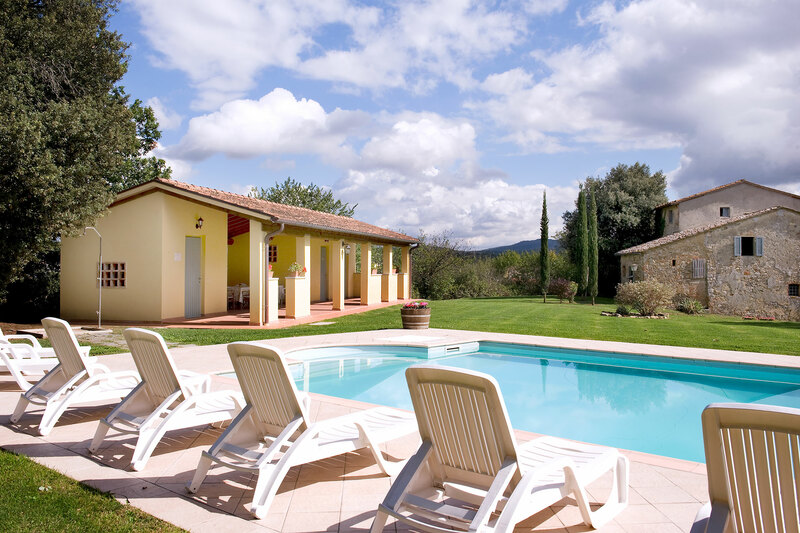 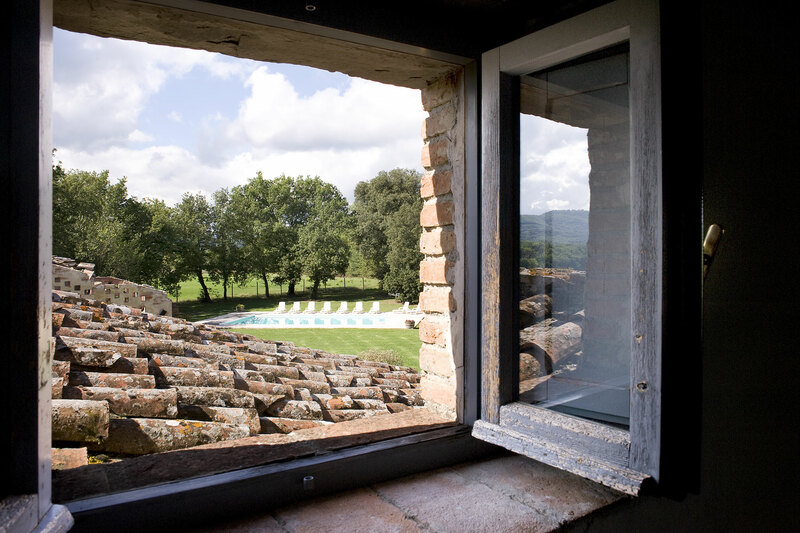 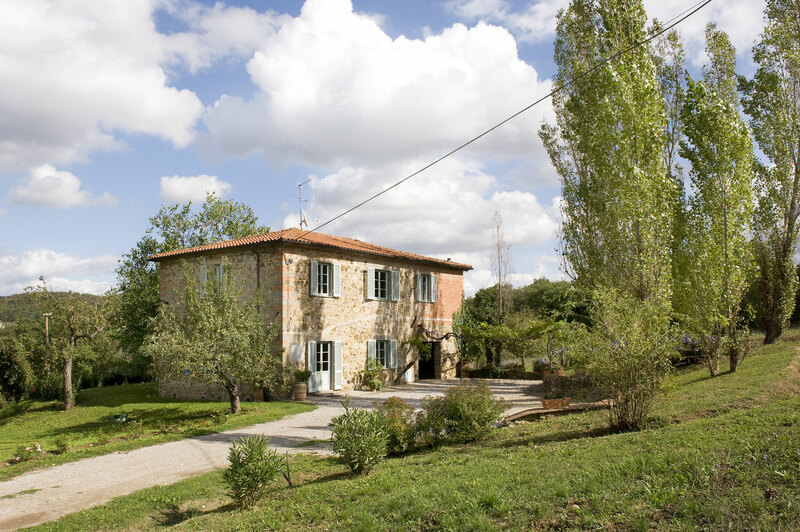 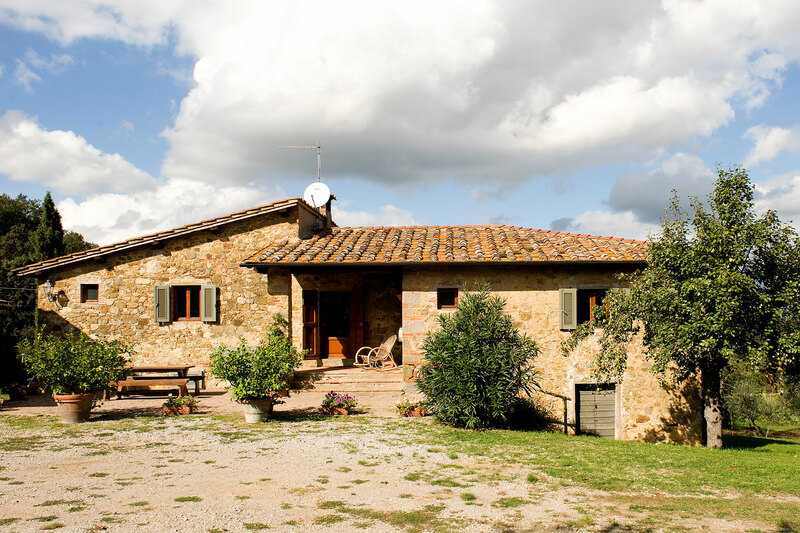 This large, historically interesting Tuscan farmhouse is surrounded by a large garden with private pool and loggia. 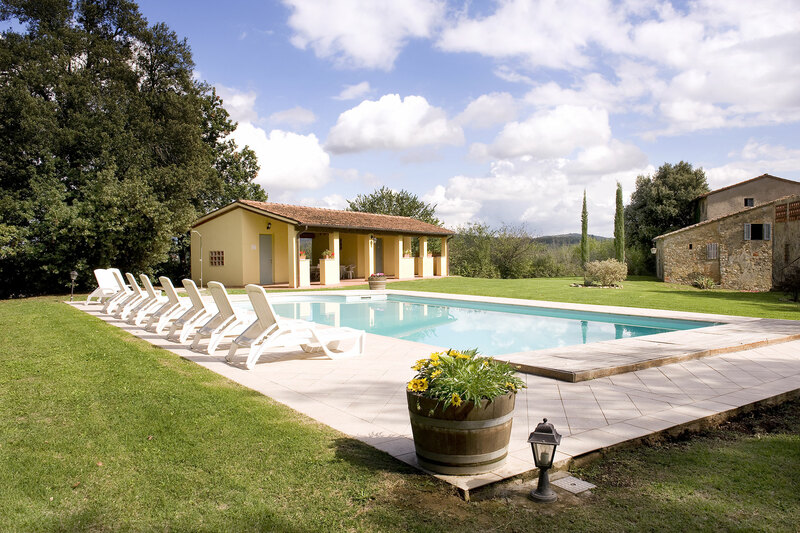 It also has a dressing room with bath, shower and barbecue grill and is situated close by a large private wood. 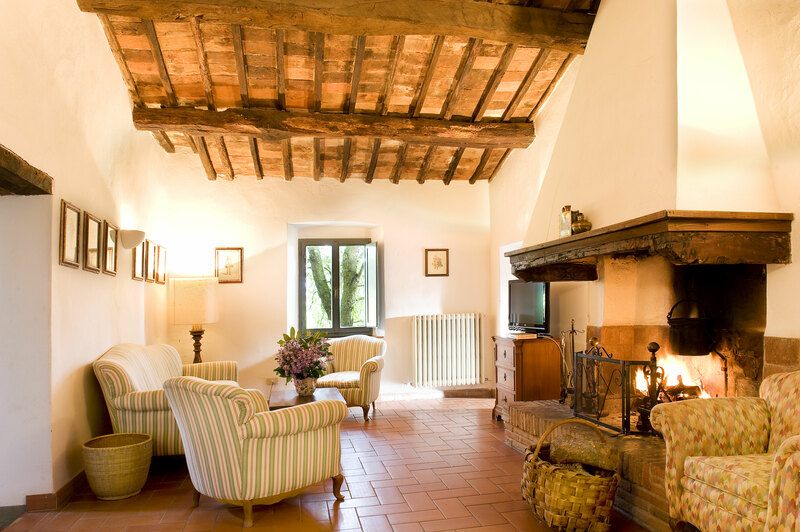 The main building has annexes built on to it in the same authentic, charming style. 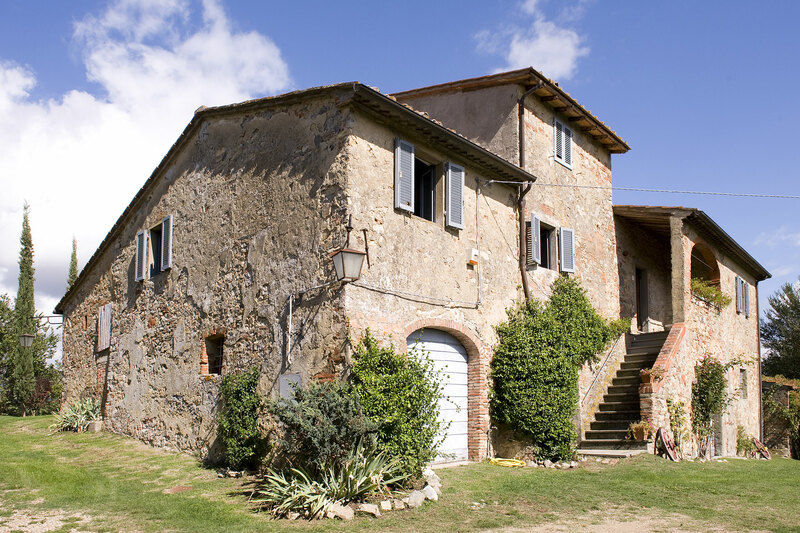 The Belvedere's scenic position and distance from the main farmhouse (about 1200 metres), makes the residence an independent oasis surrounded by lush vegetation.